Being in the completely wrong demographic, the Disney tween phenomenon Wizards of Waverly Place somehow escaped our attention until recently. But this summer while touring through Greenwich Village, one of our younger clients was very excited to be on the same street as the fictional Russo family. Then we saw the huge ratings numbers the Wizards movie pulled in the first week in September--at 11.4 million viewers, its premiere was the most-watched cable broadcast of 2009--making us even more curious. So we watched a few episodes from the first two seasons (season three premieres October 9) to see how Disney's fictional Greenwich Village stacked up against the real thing. 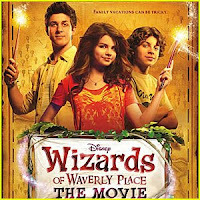 For those not in the know, Wizards revolves around star Selena Gomez, who plays Alex Russo, the middle child in a wizarding family. Her father, an ex-wizard, now runs a sandwich shop called the Waverly Sub Station, which--as the name suggests--is supposed to be reminiscent of a subway car/station. How appetizing! (It actually looks to us more like a PATH train station, if that helps.) The father is teaching the three kids magic and ultimately they will have to battle it out in some sort of wizarding comepetition: the winner keeps his or her powers; the losers become mortal. Bayard-Condict Building by B. Tse on flickr. The most notable building seen in these establishing shots is in the opening credits; at the very end, the camera pulls back from the Waverly Sub Station to reveal.... that's its in the ground floor of the Bayard-Condict Building. 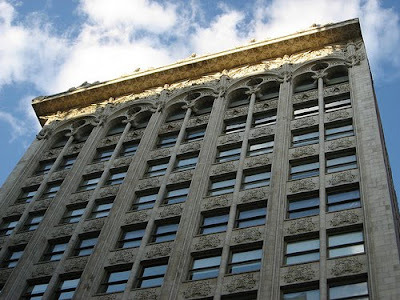 Bayard-Condict is one of the city's greatest skyscrapers, not only for its elegant styling, but also because it was designed by Louis Sullivan, one of America's finest architects. Finished in 1899, it is the only Sullivan building in New York and is well worth a visit. 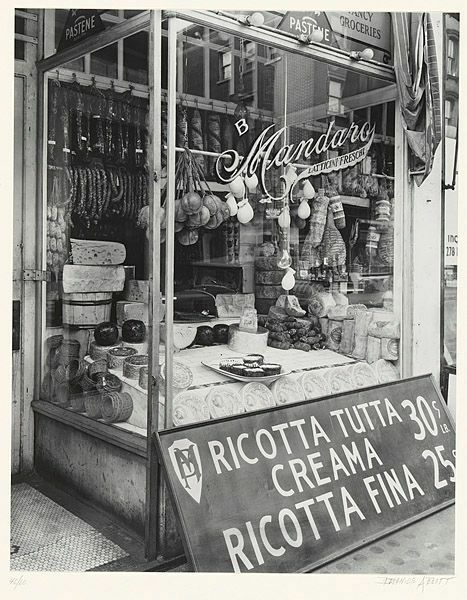 However, you won't find it on Waverly Place: it's located at 65 Bleecker Street, where Crosby Street dead ends. 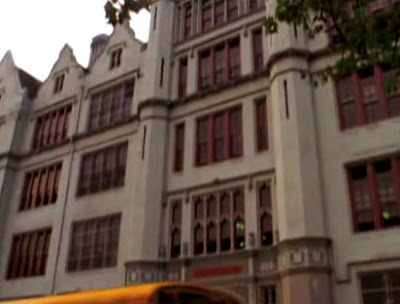 The other major location where an actual New York facade is used is the school the young wizards attend, the fictional Tribeca Prep. It took us awhile to figure out what school they were using for the establishing shots,* but it turns out to be P.S. 40, an elementary school at 320 East 20th Street, which is right on the outskirts of Stuyvesant Town and nowhere near Tribeca. Ah, Hollywood. Fun fact about P.S. 40: it's named after Augustus Saint-Gaudens, the acclaimed artist, who went to its predecessor, Grammar School 40, which stood on the same spot. Waverly Place itself is a fascinating street, which we discuss in detail in Inside the Apple. 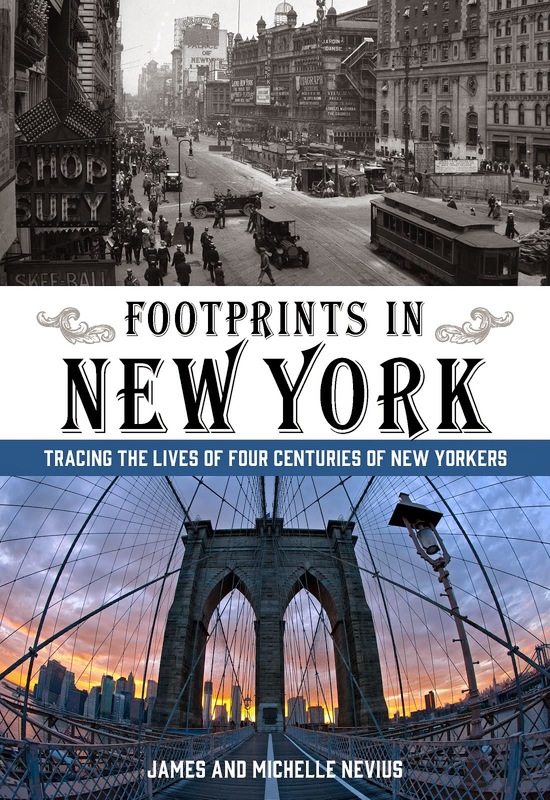 The book also has a fun tour of the West Village. And while it doesn't include any tween TV show stops, you do get to visit the haunts of such celebrities as Edgar Allan Poe, F. Scott Fitzgerald, Edna St. Vincent Millay, and many, many more.